 The Women's Vans Park Series Qualifying event went down on the hot sands of Huntington Beach this week. 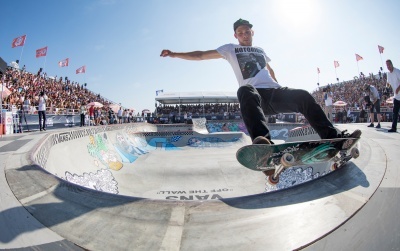 The quality of skating was next level in the custom built skatepark which saw the reigning women's world champion Brighton Zeuner prove she is the one to beat this year with a win in the Women's Qualifying event. Bryce Wettstein claimed the runner position followed by Nora Vasconcellos. Check out all the action from the week!